A few days ago, while channel surfing, I chanced upon Sonakshi Sinha promoting her latest film on the sets of an Indian talent show. I was transfixed – not by the quality of her singing, which was terrible – but her spontaneity and the refreshing lack of self-consciousness in her performance. She brings that same breezy energy to the large screen, playing the lead character in Happy Phirr Bhag Jayegi, the sequel to the 2016 sleeper hit Happy Bhag Jayegi. 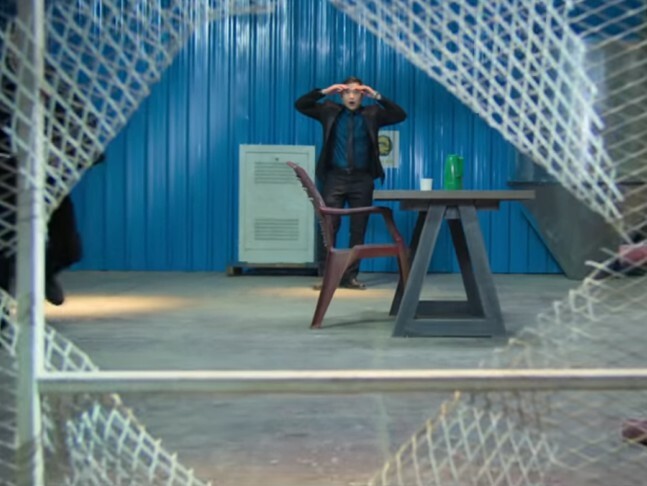 Director Mudasssar Nazir directs a motley cast of characters from three countries in Happy Phirr BhagJayegi (sadly Abhay Deol, who portrayed the dignified Pakistani political scion Bilal Ahmed, is missing this time around). 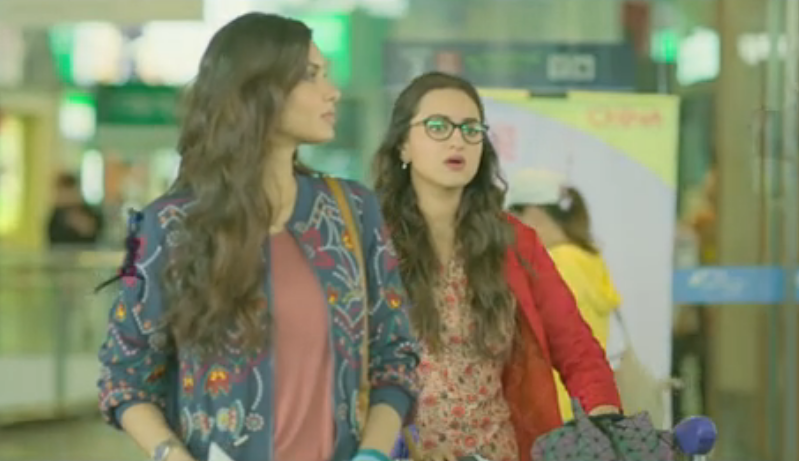 Happy 1 (Diana Penty) and Guddu (Ali Fazal) are in Shanghai, China where the latter is to perform in a show. Of course, there’s another Harpreet Kaur aka Happy 2 (Sonakshi Sinha) on the same flight to Shanghai. Thanks to a mix up at the airport, they take each other’s drivers – and chaos ensues. In a logic-defying premise, Happy 1 and Guddu were to be kidnapped by a Chinese-Pakistani businessman, who wants them to convince their Pakistani friend Bilal and his politician father to hand him a lucrative contract. Instead, the bad guys abduct Happy 2. She is in China to take up a job as a university professor and bring home her errant fiancé, while her father in Amritsar thinks she is in Mumbai. Also abducted from their respected homes and brought to Shanghai are Happy 1’s jilted suitor Bagga (Jimmy Sheirgill) and Pakistani cop Usman Afridi (Pankaj Mishra), both reprising their roles from the previous film. 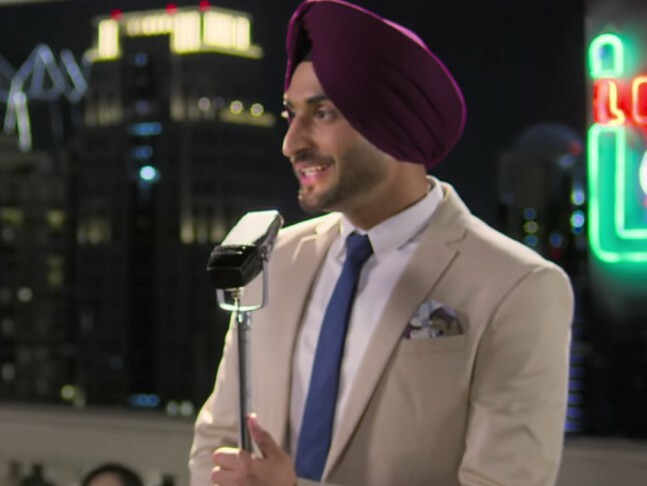 Jassi Gill makes his Hindi film debut playing Indian embassy official Khushwinder Singh Gill, who goes from friend to love interest. Of course, there are a lot of the stereotypical comedy clichés of Bollywood films. Not all of them are funny – when you see actors mouthing Punjabi insults to foreigners yet again, you have to wonder in how many “comic” scenes will writers continue to peddle this tripe to audiences? There’s also a strange sequence set in an adult toy-manufacturing industrial park in Hunan. And an equally ludicrous chain of events in a Guangzhou prison. A total suspension of disbelief is needed to go along with this. Yet it manages to accomplish that rare feat – of a sequel bettering its predecessor. Instead of the pretty but insipid Diana's Happy, we get a spunky, independent Sonakshi, in charge of the proceedings and smart enough to give the bad guys the slip time and time again. The surprise package here is Adnan Chow, the quirky Chinese-Pakistani villain, played with aplomb by theatre veteran Denzil Smith. From his mushaira sessions and cricket coaching for his Chinese henchmen to biryani cooking classes (“less cooking - it’s not sticky rice”, he deadpans), you can see Chow relishing his role. Jason Tham is likeable as the inept right-hand man, who just can’t get hold of Happy. 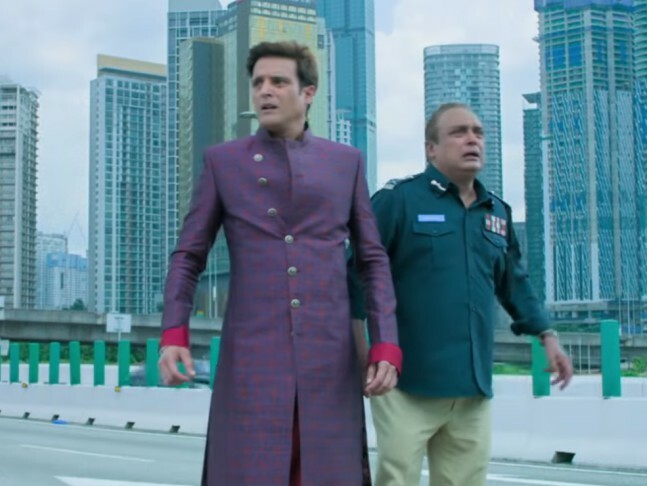 Jimmy Sheirgill, as the jilted Punjabi groom who gets his heart broken yet again, is playing a character that we have seen him in before in Tanu Weds Manu films (also produced by Aanand L Rai). Yet again, Sheirgill proves himself to be a dependable, watchable actor – and makes you wonder why Bollywood hasn’t given him the kind of success he deserves. The scenes between him and Piyush Mishra are a treat to watch, with their gentle jibing and the slow friendship that develops. Ali and Diana, just like in the earlier film, are the weakest links. Thankfully they aren’t given much to do. Popular stand-up comedian Jeeveshu Ahluwalia’s cameo as Fa Q, another desi person in China, is another unexpected delight. 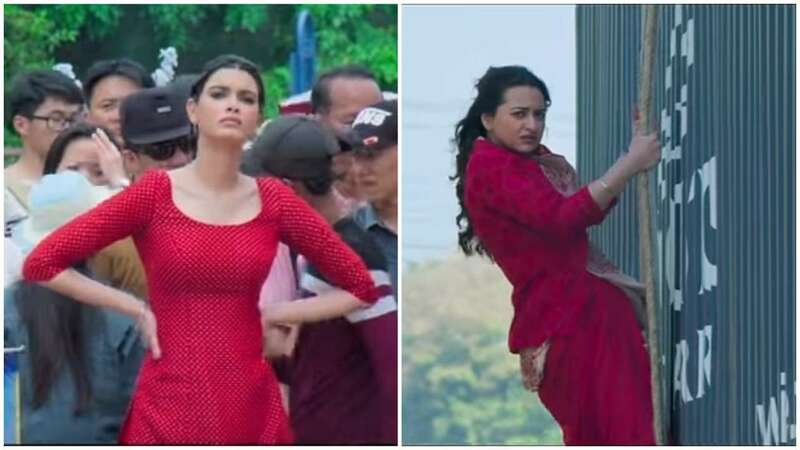 Happy Phirr Bhag Jayegi is a goofball, lightweight comedy, livened up by an energetic leading lady, a solid supporting cast and a plot that doesn’t lose steam through its 2 hour 16 minutes run time.